It’s that time of the year again. Your boy Super Squirrel is hittin’ the streets to find B’more’s Toughest Teams? Is it your team? If you think you have the toughest team, hit me up and I’ll come out there to check ya’ll out myself. Just email me at newsquirrelorder@yahoo.com. 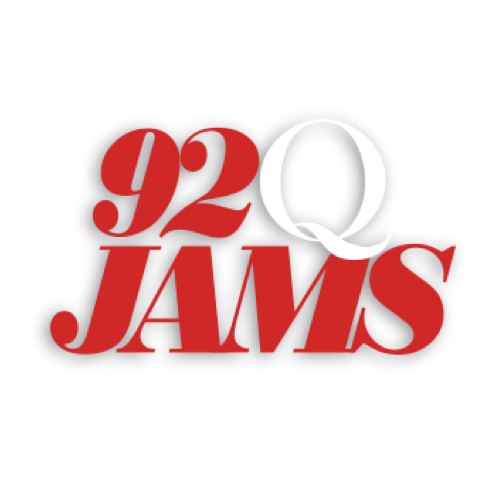 Share your thoughts here at 92Q.com. For the hottest music, gossip and events check us out on Facebook and Twitter.